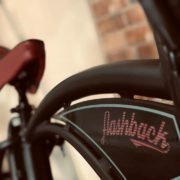 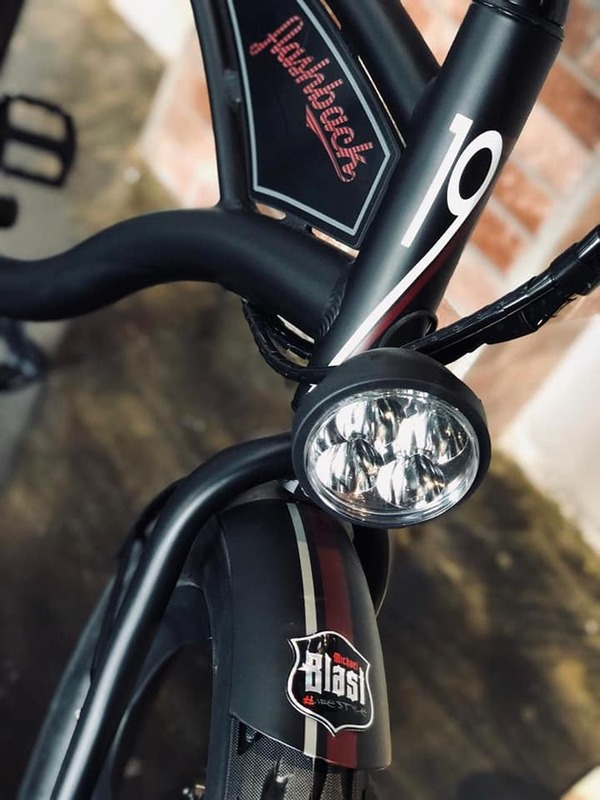 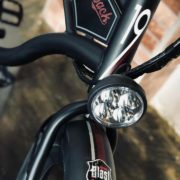 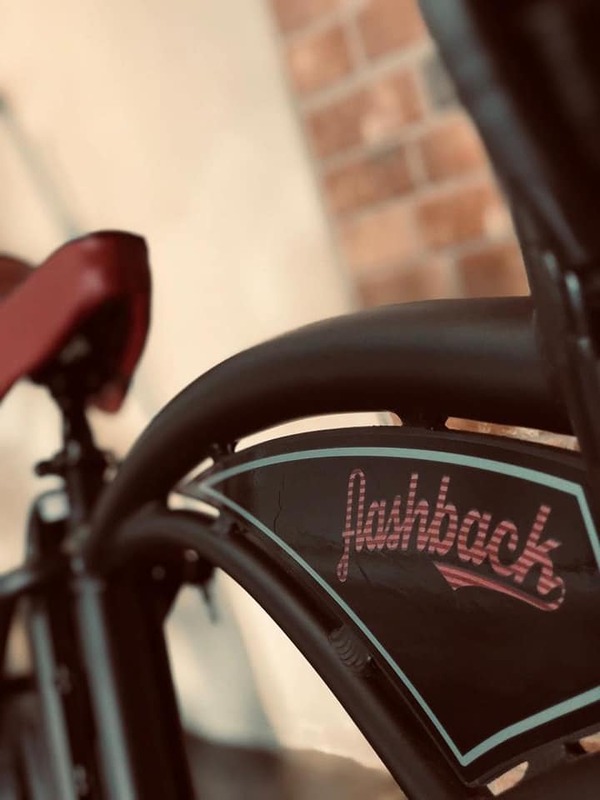 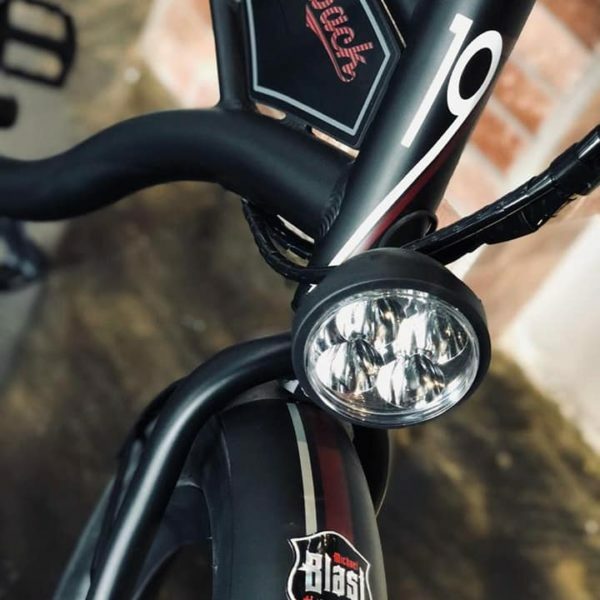 The all new 'Flashback' bike designed by the Michael Blast team. This bike is designed around the hugely popular Stingray machine in the USA. 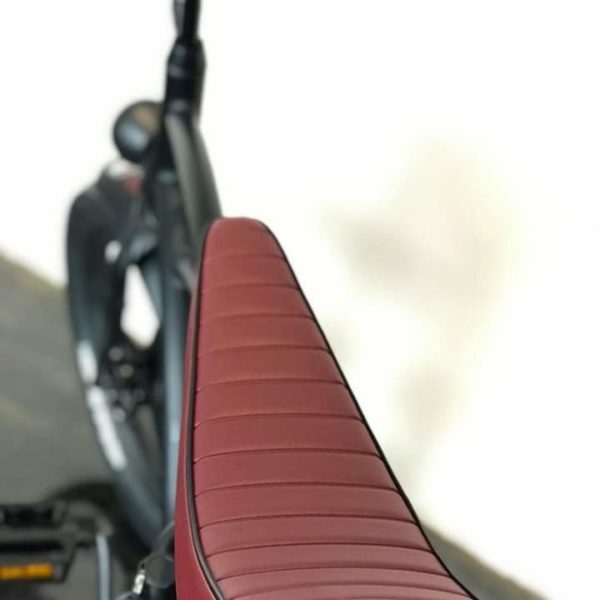 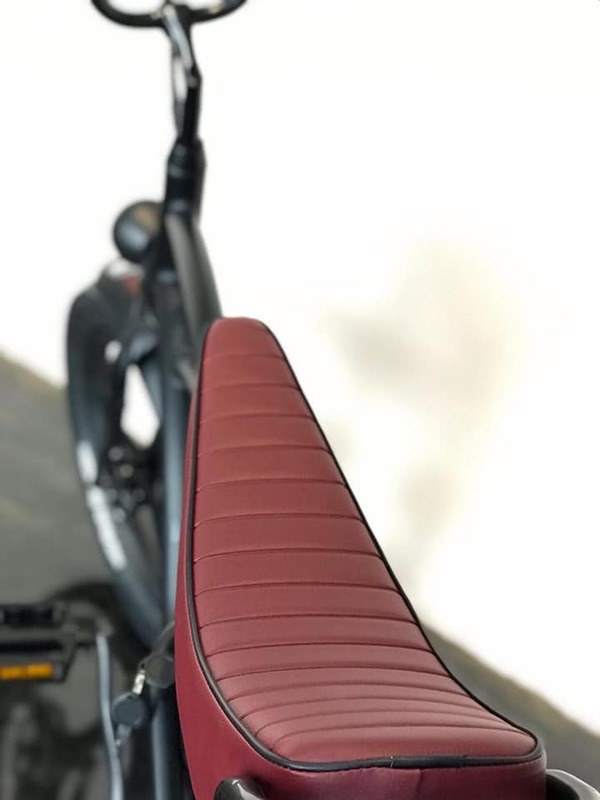 With it's banana styled seat and Ape hanger bars it is a real hit for adults and kids alike. 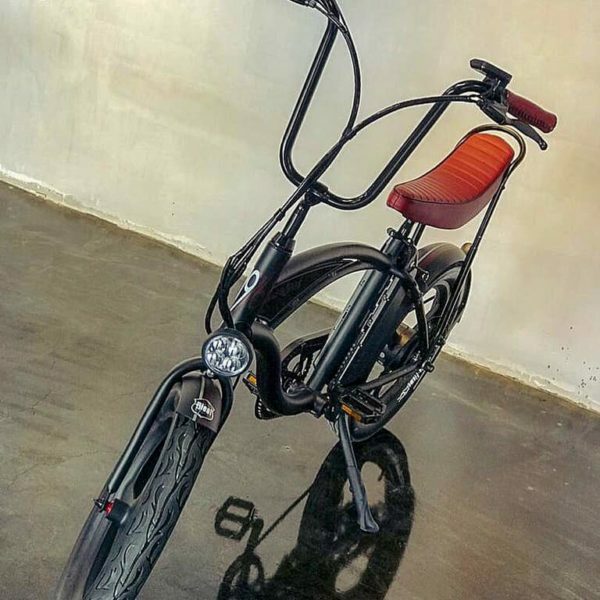 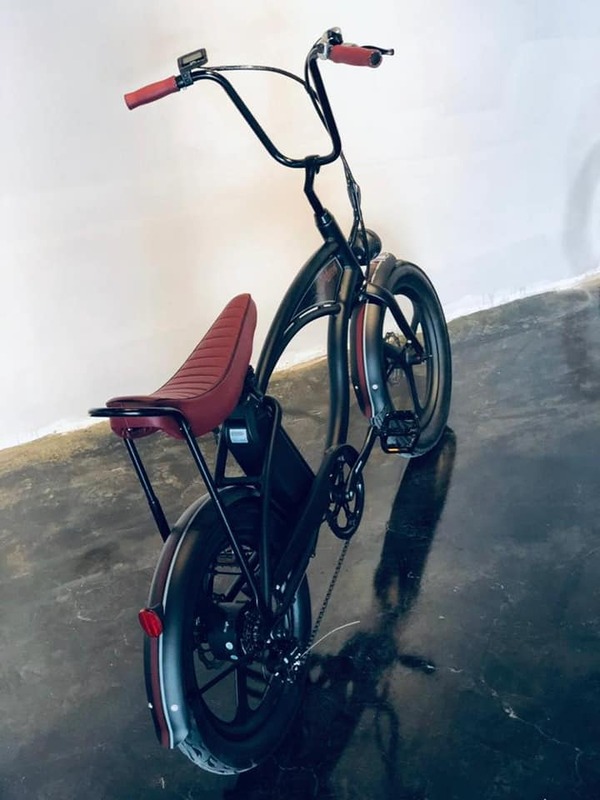 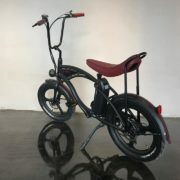 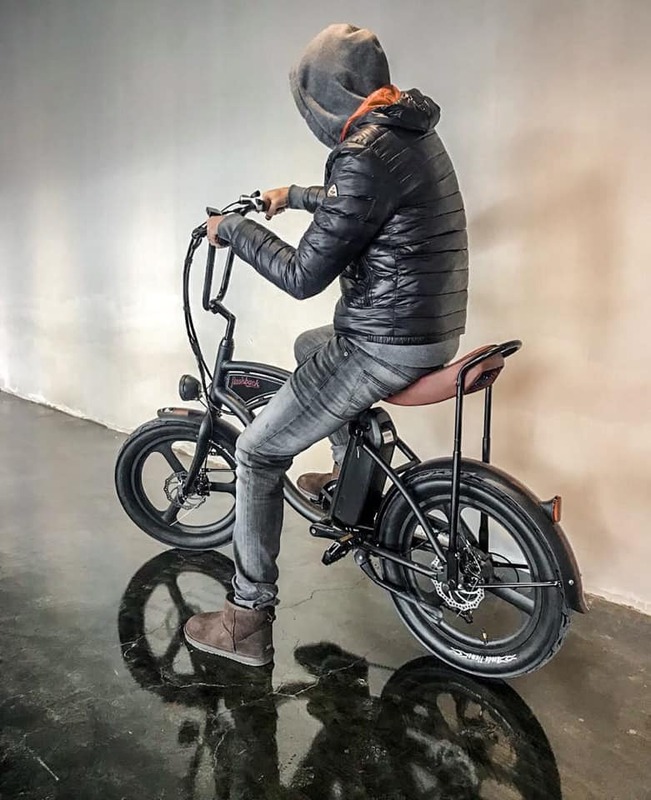 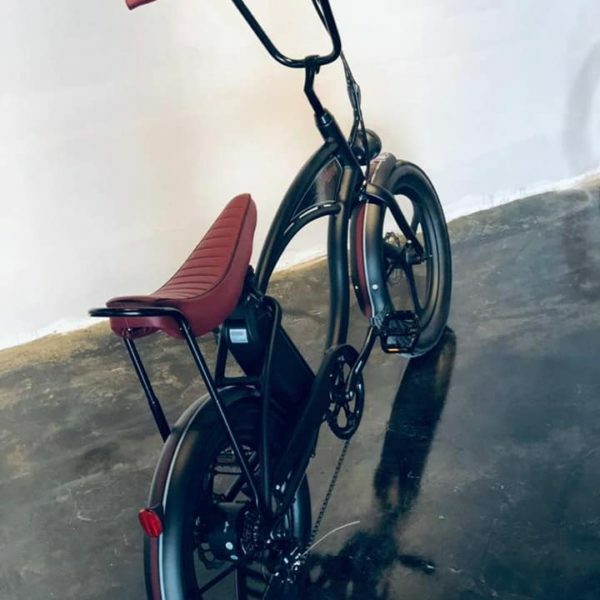 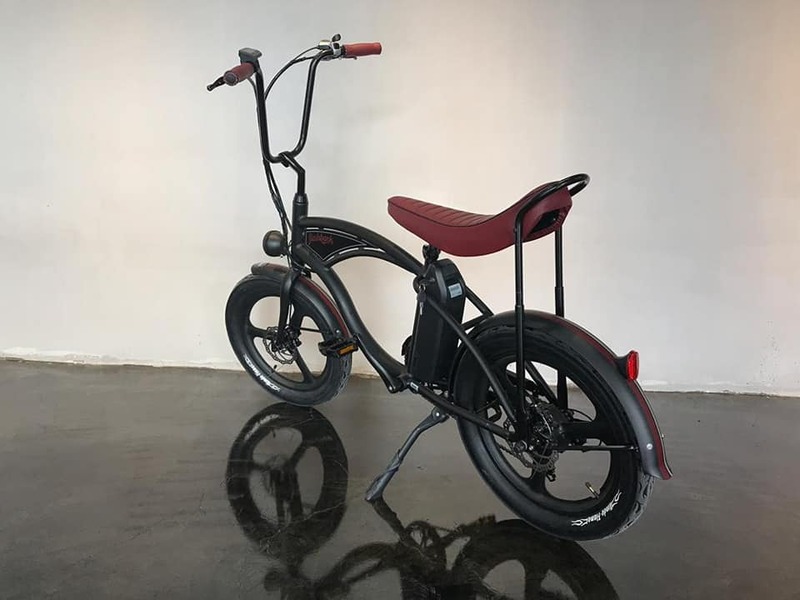 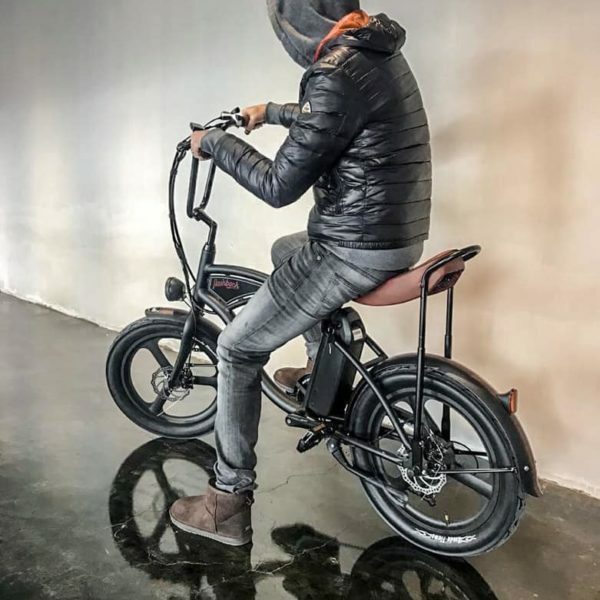 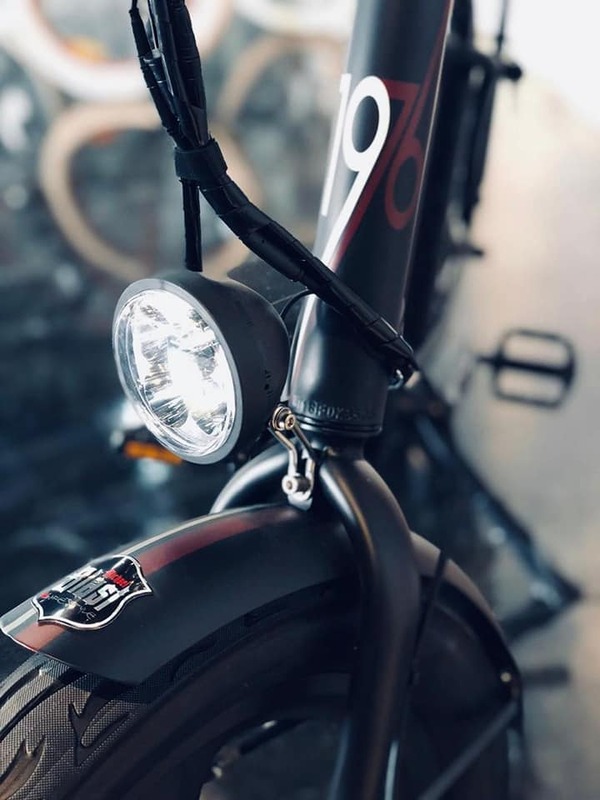 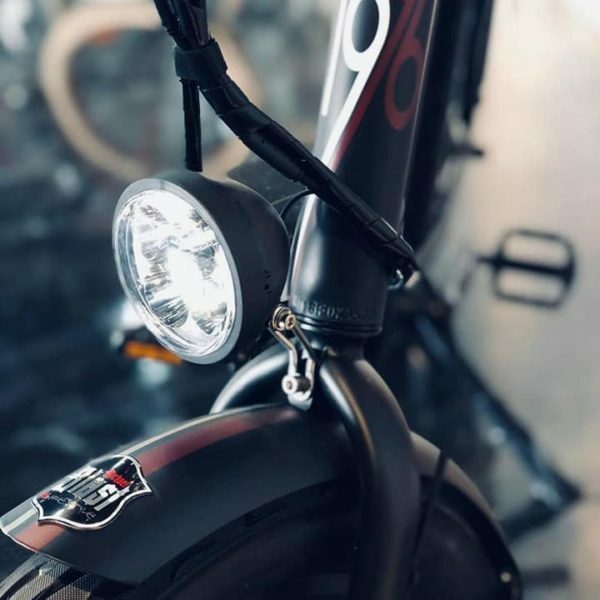 Complete with 36v Samsung battery and 250W rear hub motor it zip's along the highway and buzzes through traffic. 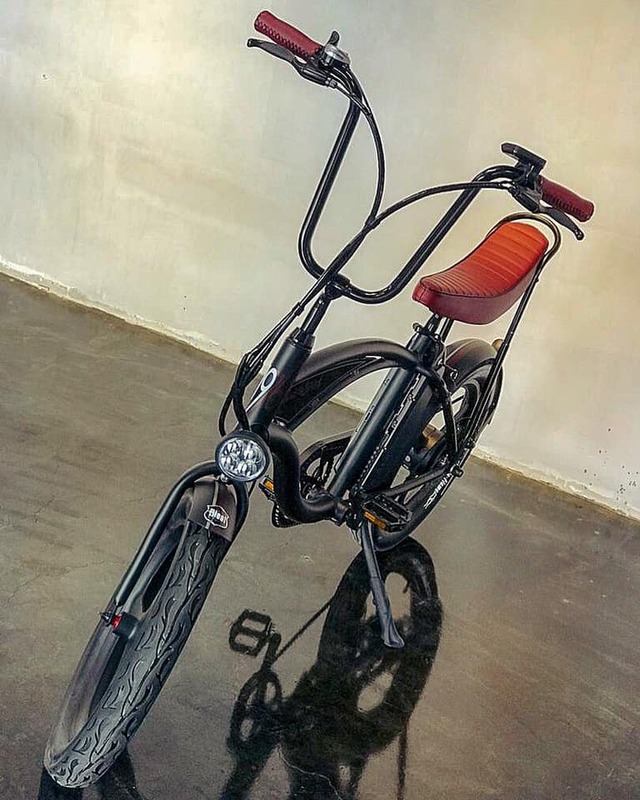 All our bikes come complete with a 5 year warranty and comply with CE and EN15194 certifications regulations.